The three Asian representatives of Dynamo International – Street Workers Network met on August 15, 2017 in Vietnam. Together, they set the priority objectives for the Asian region. The primary goal is to involve more Asian countries in the Network. Vietnam was represented by Thi Thu Thuy of the Thao Dan Social Welfare Organization, the Philippines by Arlyne Fernandez of the Virlanie Foundation, and Nepal by Jean-Christophe Ryckmans of CPCS International, who was appointed Coordinator for the Asian Region. 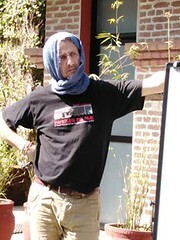 It is also planned to present any new Asian “candidate” at the Pilote group. 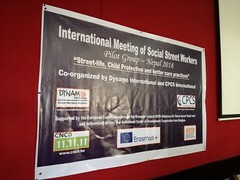 The coordination of the Asian region of the Dynamo International – Street Workers Network is no longer ensured by the representative of Vietnam but by the representative of Nepal. This appointement was officialised at the meeting.